It's light and easy to carry, even for the elderly who walk with a cane. Works wonderfully for long hours of driving or extensive hours at a desk. Made of soft, elastic EVA material which provides a superior level of comfort. Suitable for offices, homes or cars. 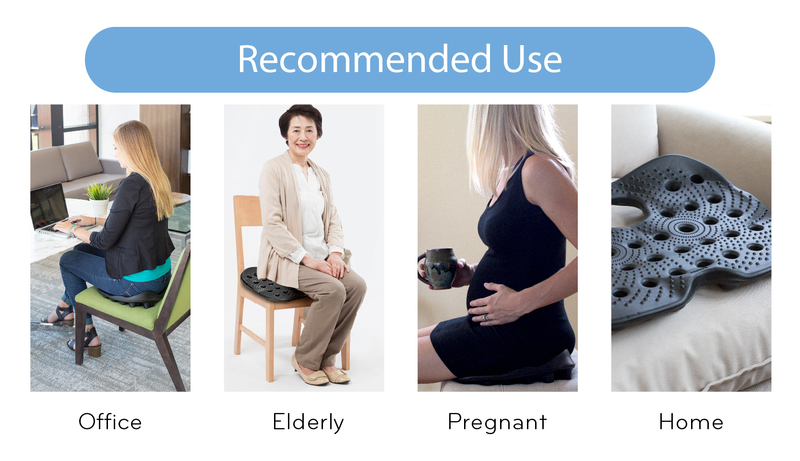 Refreshingly comfortable & its contour is designed for mild posture correction. Thanks to its durable, washable and water-resistant material, you could conveniently and regularly clean it for hygienic purposes. When we slouch and tuck our pelvis under, we are also adding weight to the sacrum and the coccyx. 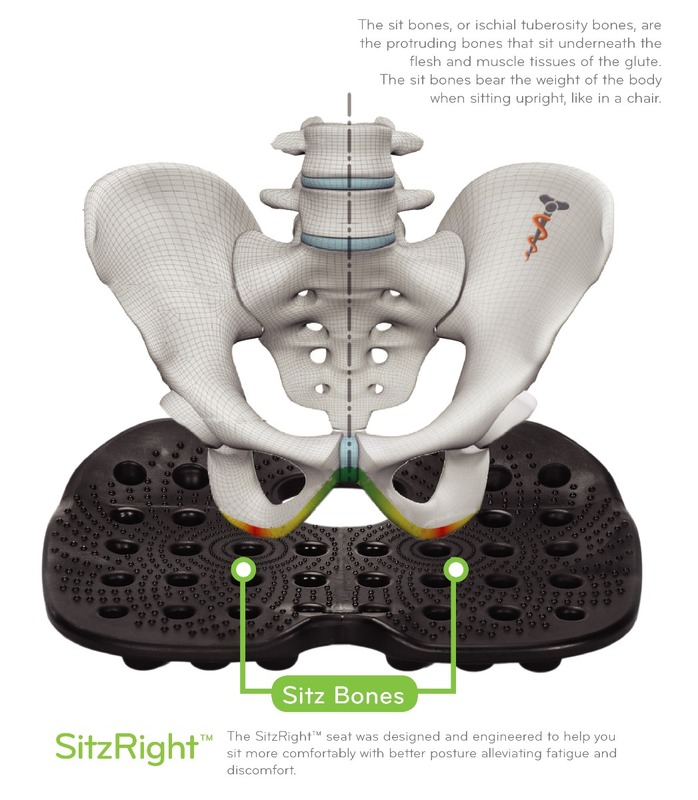 SitzRight Cushion supports a healthy lumbar curve, giving you instant lower back pain relief. It is suitable for office, home or car. 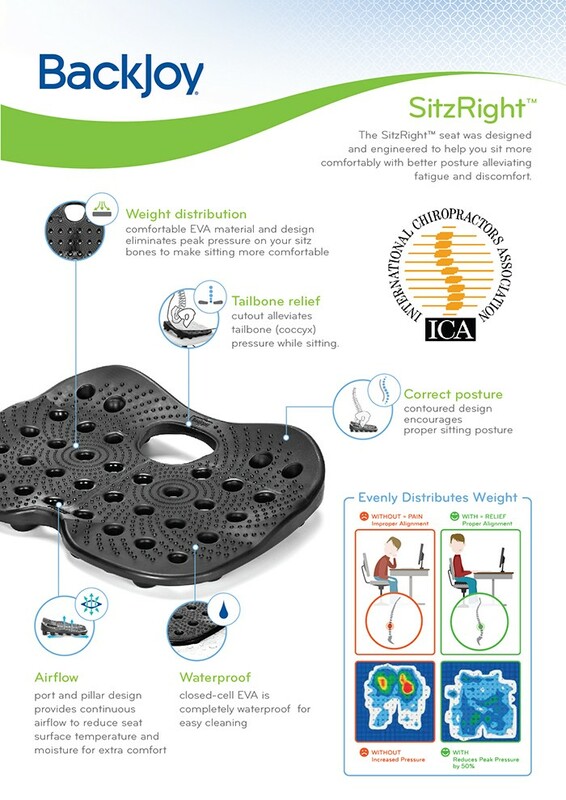 The SitRight seat was designed and engineered to help you sit more comfortably with better posture which alleviate fatigue and discomfort.